At Chilford Green Aerodrome, a small, privately owned airfield in the heart of England, the transportation of cargo takes place daily. But this is no ordinary cargo – as 18-year-old Chris Lomax is to discover. A keen motor mechanic whose enthusiasm for aircraft has prompted him to get a job at Chilford, Chris’s self-reliance and questioning mind are soon causing consternation for his employers; as he gets alarmingly close to the true nature of the airfield’s operations, it becomes clear that Chris – and his young colleague, Sarah – could be in serious danger. Fly Into Danger was a seven-part action series aimed at a younger audience; however, its spectacular and rapidly paced airborne sequences and a subject matter as relevant today as when it first aired in 1972 ensure that Fly Into Danger will appeal to viewers of all ages. 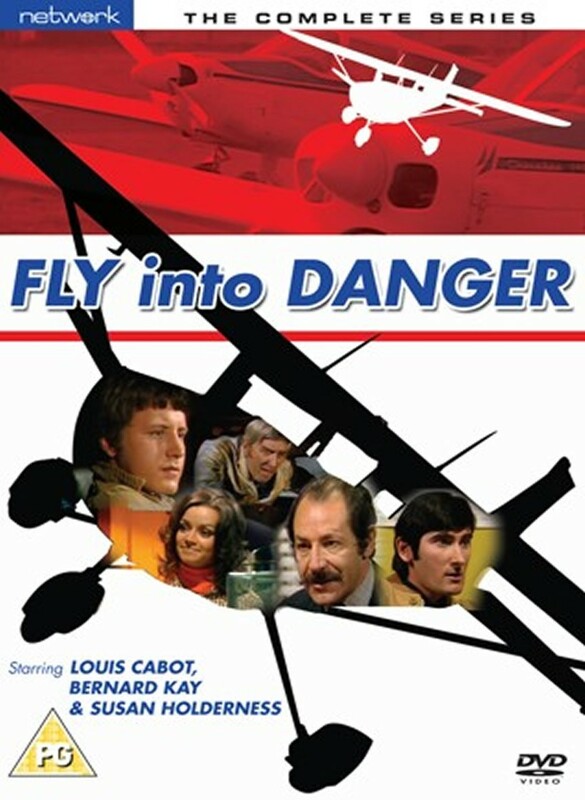 Written by Roy Russell (The Saint, The Queen Street Gang) and boasting a strong cast, Fly Into Danger is released here for the very first time in any format. Originally made in colour, only two episodes still exist in this format, the remaining five coming from black and white telerecordings.